Is your arm sore from leash-pulling? Does your dog jump on strangers? Our group classes are for you! We focus on building basic obedience such as loose leash walking/heel, no jumping, coming when called, and the advanced sit and down. 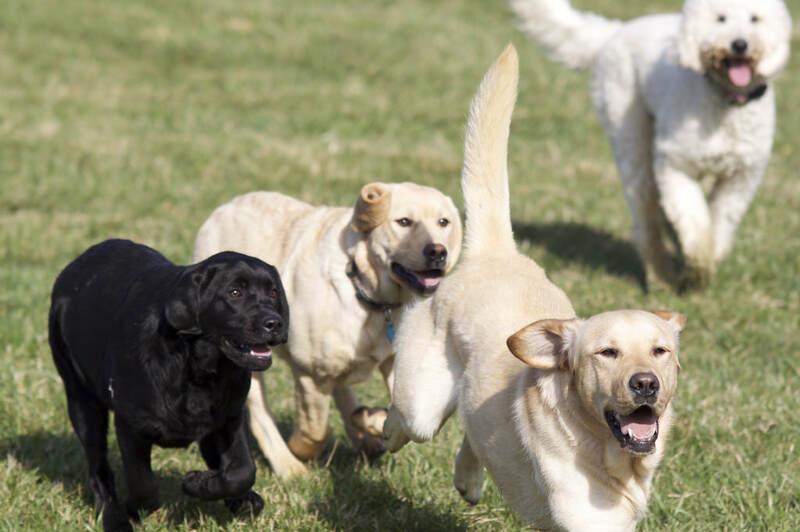 ​The added distractions of other dogs and people provide the perfect real-world setting. Whether you're looking to compete or simply want a challenge both you and your dog will enjoy, our Agility and Rally classes are for you! We break down advanced techniques and build our way towards competition readiness. We go where you go! Whether it's in-home or at the local park, you choose where and when you'd like to have a class. We focus on your specific goals and custom-build your training experience in a ​one-on-one environment. Now offering the Walk & Sit program! Our trainers come to your home to exercise and train your dog while you're at work. dogs who exhibit fear, aggression, nervousness, anxiety, or any other condition you need help with. 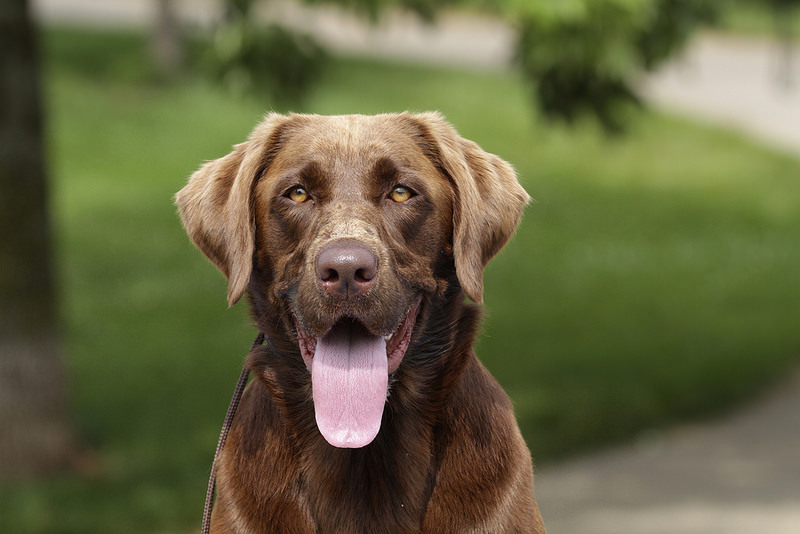 We work with you in order to find out the root of the behavior and provide assistance in rehabilitating your dog. For those ready to test everything you've accomplished for an AKC certificate! Among the certifications offered, we have the Canine Good Citizen evaluation which tests your dog's ability to focus while performing with distractions, as well as testing their ability to be handled by strangers. Check back for Spring 2019 Testing as well as our new AKC Farm Dog Eval. For those taking classes with our trainers, we offer boarding if you need to go away for work or vacation! Your dog will stay with Lisa and her family at Aislin Fields Farm where they will have chickens, rabbits, goats, and other dogs to keep them company! Training can be included during their stay and will affect pricing. Not all dogs in our training programs will be a suitable fit for boarding.